Woodlands Farm is a fragment of London's old countryside that offers a unique opportunity to conserve heritage landscape and promote biodiversity. At heart this is a conservation and development project. Build a truly sustainable future through sensitive farming using native stock and working towards a sustainable, harmonious practice, minimising the impact of activities on the environment both local and global. Maintain the farm as a community resource, giving volunteers and the community access to education, training, experiences and tasks that they might not otherwise encounter. Conserve and improve the biodiversity of our 89 acres. Create a sustainable operating and financial structure for the future. 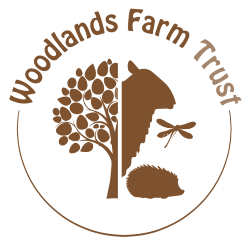 The Woodlands Farm Trust is a registered charity (no. 1051680). It is also a Company limited by guarantee (no. 3039299). This guarantee is provided by our members. 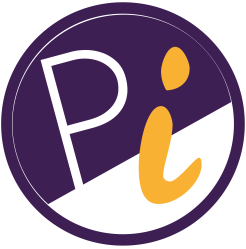 Organisations that wish to be associated with the Trust, can take out Associate Membership. They receive three copies of each newsletter, an information pack and a Certificate of Association. Family Membership covers two adults living at the same address and their children aged under 16. Both adults receive a Membership card (both therefore, need to make the declaration on the application form). 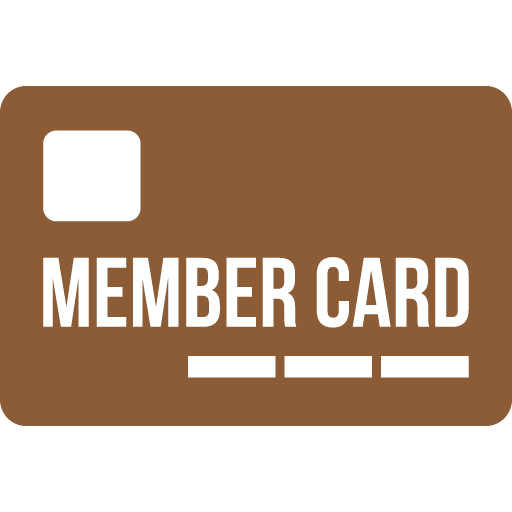 The benefits of Membership are the same as for individual Members, except that only one copy of the newsletter and other papers will be sent to each family. Individual Members receive a Membership card, an information pack and a copy of each newsletter produced by the Trust (usually four per year). They have a vote at the AGM, receive a copy of the accounts, annual report, etc. Members also get concessions at some of the events organised by the Trust; e.g. entry to open days is usually free on production of a valid Membership card.